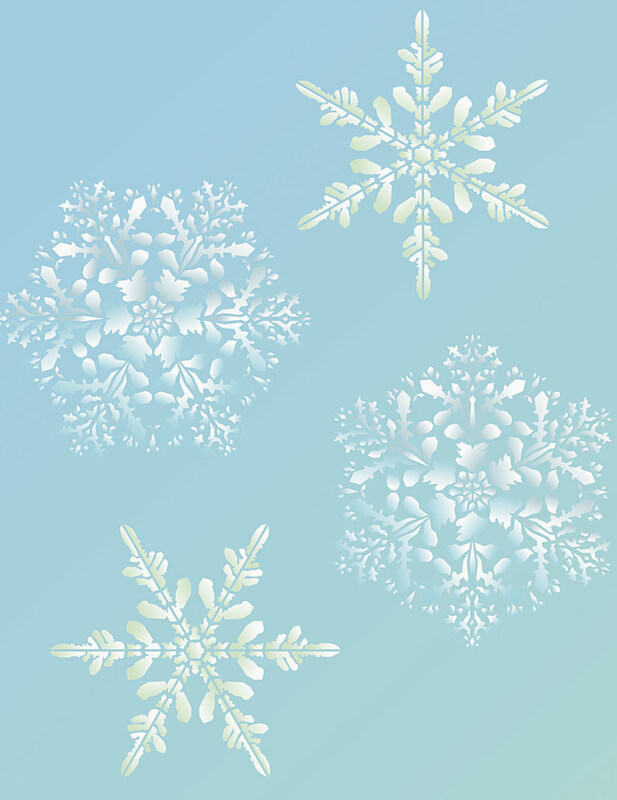 The Oversize Snowflakes Stencil – for creating winter beauty and impact! 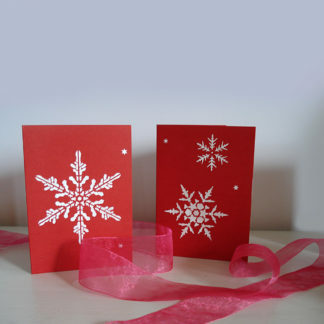 Based on amazing snowflake photography that captures real snow crystals in the seconds before they melt! 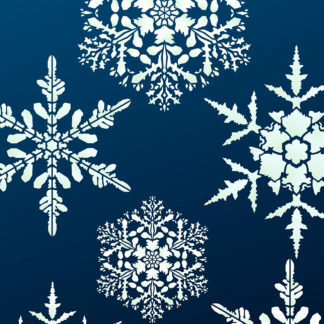 So these snowflakes are authentic snow crystals and make uniquely beautiful stencils. 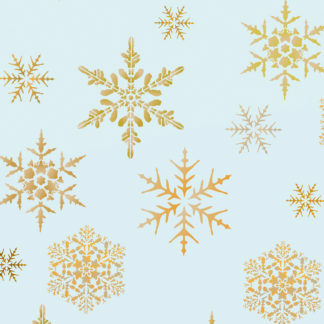 There are two oversize snowflakes in this stencil pack on two separate sheets – see size and layout specifications below. 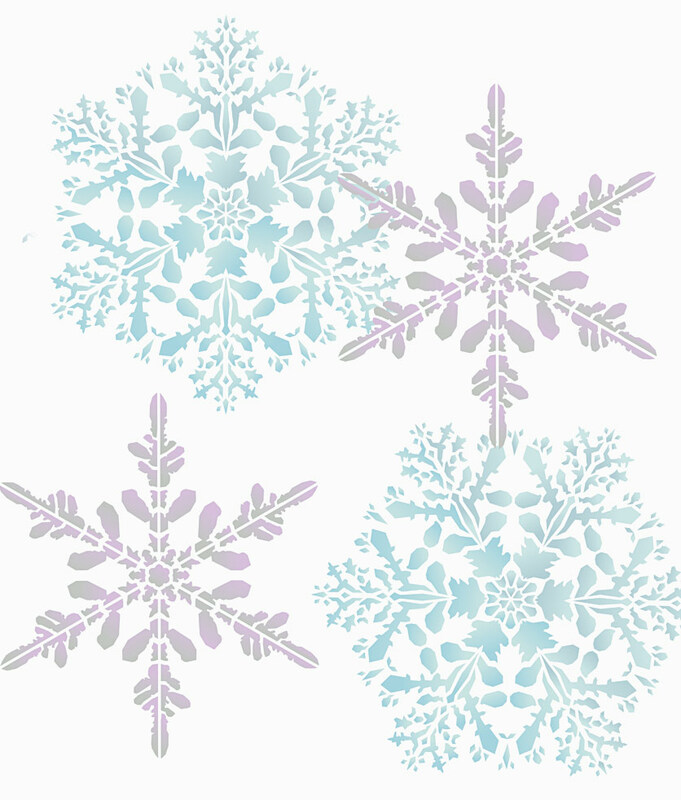 Use this design on its own or in conjunction with the Large Snowflakes Theme Pack and Small snowflakes Stencil and the Little Snowflakes Stencil – the same/similar stencils all in varying sizes – so you can create an entire winter sky of ice crystals should you choose. 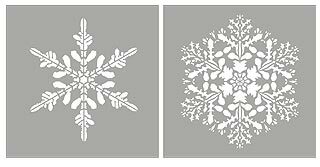 Our Snowflake Stencils are great for creating frosted effects on windows and mirrors. You can use our Ice White Stencil Paint for this or frosting spray – see our great guide How to Stencil Frosted Windows Guide. 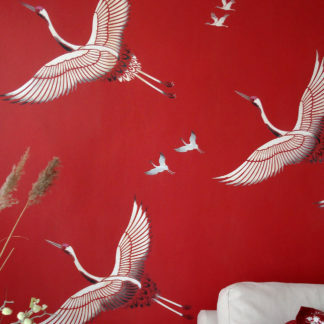 Or try our Metallic Stencil Paints or metallic sprays for Christmas decorations around the home and in festive spaces, as well as on wrapping paper or on card cut out and hung as festive mobiles. 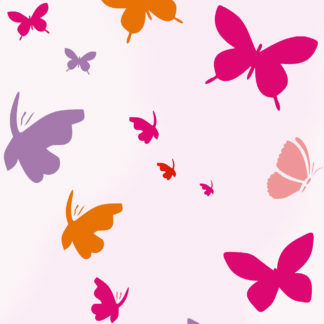 Use with frosting spray on windows and glass and mirrors or metallic spray paints as Christmas decorations around the home and in festive spaces, as well as on wrapping paper or on card cut out and hung as festive mobiles. 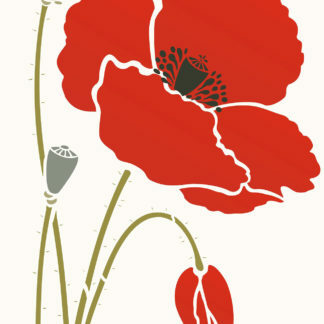 Also see our How to Stencil Frosted Windows Guide. 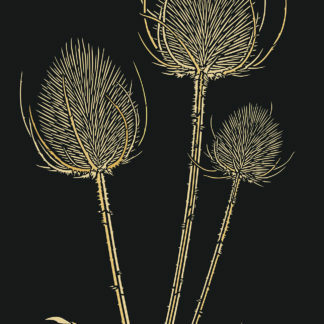 Or stencil the oversize snowflakes on dark backgrounds in Ice White with highlights in Pearl and Silver Lights; or stencil in icy pastel shades on lighter backgrounds for a wintery snowscape feel; or try stencilling with Antique Gold metallic stencil paint on aqua backgrounds for a light and cool beautiful festive look. 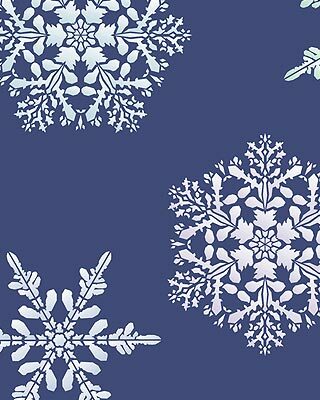 Above and below – Oversize Snowflakes Stencil in Willow, Chinoiserie, Forget-me-not and Plum Blossom Stencil Paints. 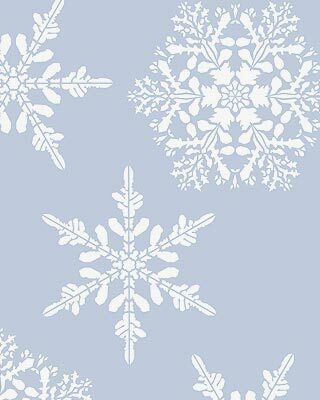 Above – Oversize Snowflakes in Ice White Stencil Paint on blue-grey background. 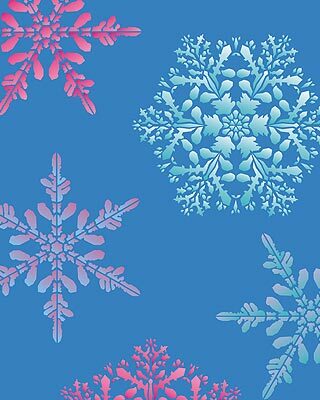 Above – Oversize Snowflakes in Cerise, Paradise Blue, Orchid and Ice White on a turquoise background. Two one layer stencils on 2 sheets. 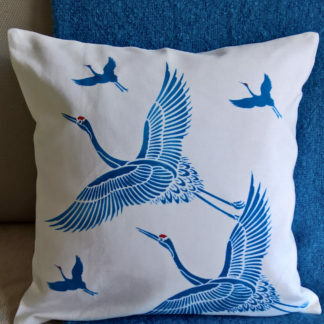 2 different designs. 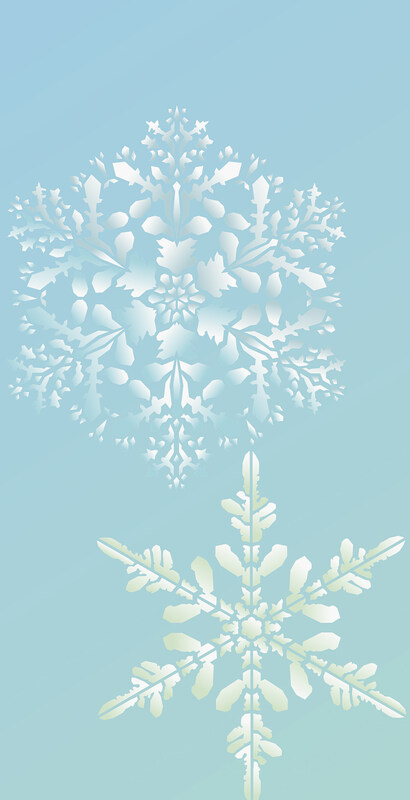 The two snowflakes of the Oversize Snowflakes Stencil.